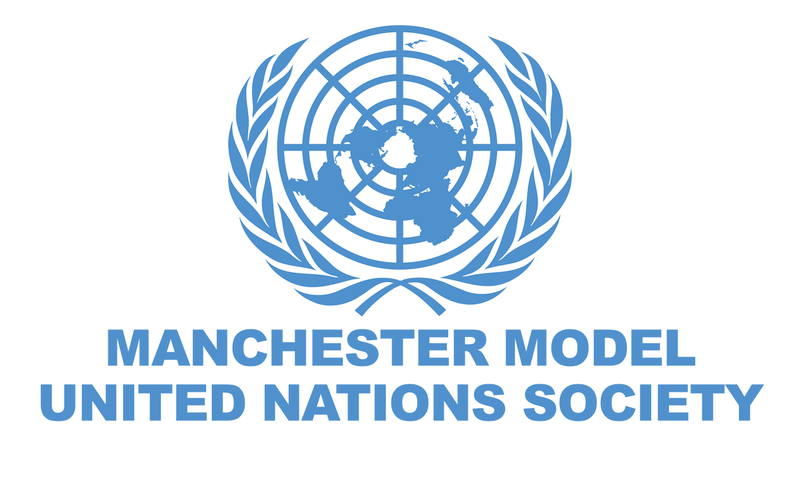 Manchester Model United Nations (ManMUN) is a society at the University of Manchester focusing on the academic simulation of the United Nations, aiming to educate participants about current events, topics in international relations, diplomacy, and the United Nations agenda. We hold weekly training sessions whereby we teach our members these valuable MUN skills and shed light on past and current international issues. We also hold a yearly international conference at the University of Manchester, accepting delegates from all universities and all levels of training.